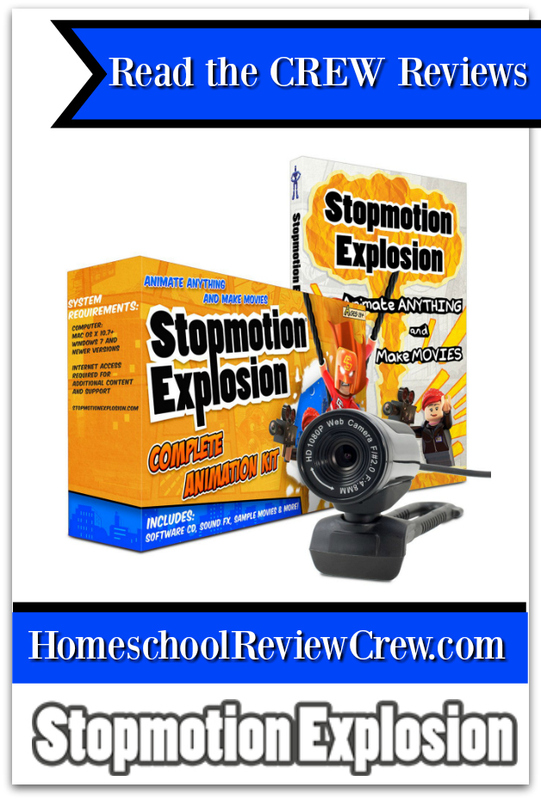 If you are looking for something to get a 12-year-old boy excited about getting creative you need look no further than the Stop Motion Animation Kit from Stopmotion Explosion. Combining creativity with imagination and teaching patience (trust me it takes a lot of individual pictures to make a video of any length!) this kit was something we were super excited to review. When we received our package in the mail we dug into it right away and found a copy of Stopmotion Explosion Animate Anything and Make Movies, a quick start guide, and a special stop motion camera. Everything EJ would need to become the next Steven Spielberg. He was happy to see there were a lot of examples of using Lego figures in the book since he has a huge collection. The first thing we did after downloading and installing the program from the CD included with the kit (there is also an option to download it from the website if you don’t have a disc drive so no worries there) was to begin reading the almost 300 page guide book that begins by explaining the history of filmmaking. We both found this quite interesting. EJ was amazed by the circular zoetropes that help strips of paper that were animated when the contraption turned. EJ was eager to get started right away so he built himself a Lego backdrop and got out some figures before beginning with his project. He wanted something simple that had a vehicle in it plus people moving so he checked out the book for moving mini-figures and off he went. Since he hadn’t gotten to the part about sharing your video on YouTube yet he simply made a video of his video and uploaded it. Reading further into the book we learned more about exaggerating moves to make them more easily seen in the stop motion video. We also learned about a bunch of different techniques including layering, the rule of thirds (much as we use in photography, and how to use paint.net to edit our videos. As I am sure you can tell there is a lot more to this kit than simply shooting the stop motion video. I was pleased to find that it also includes a treasure of information and instruction on how to create high-quality videos. 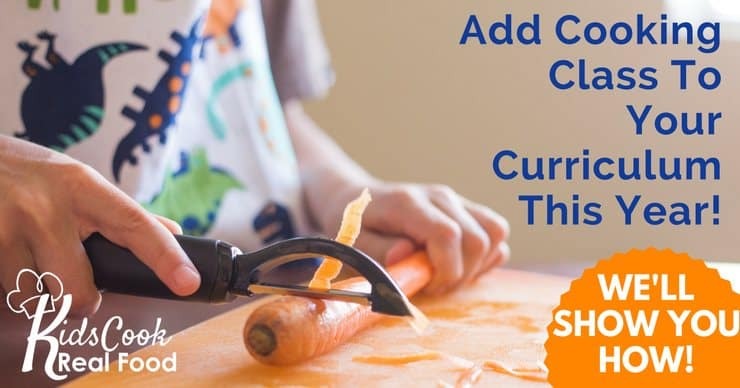 Of course, this means the kit is targeted for 13+ but you can certainly use it with those who are a bit younger as long as mom or dad are working along with them. After working with my laptop for a while we decided to download and try out the new Stopmotion Explosion Animator for iOS. The app was easy to find in the App store and quick to download. It was nice in a way to be able to use the iPad and not have to find a spot for my laptop to sit but it was also a bit awkward to prop it up and keep it from moving. We also found the camera that came with the kit seemed to focus a bit better but that could have been where we had things set up. Overall the app was nice and easy to use with only a few spots to press to save the individual pictures into a video. We then edited it with YouTube so were able to get it all done with one device. This makes it nice for when you want to take your movie making outdoors! We were very happy with the Stop Motion Animation Kit from Stopmotion Explosion. I can see us continuing to use it in the future. I like how it is fun for EJ but at the same time is teaching him several skills that he will be able to use with both still and video photography. There are chapters on audio and video editing, using a DSLR camera with a macro filter and converting its frames into MPEG video, and a lot more. And we haven’t even gotten into chroma-keying yet (that’s where you use a blue screen behind your character and cut in the actual background later, say if you want them to fly). I like a program that will allow EJ to learn and grow in his skills rather than simply a little app to make fun videos with (of course with this one he can do both). I certainly encourage other families to take a look at this kit if your children are at all interested in movie making. You can follow StopMotion Explosion on social media to learn more about them and stay up to date on their latest releases. And for more reviews from other crew families be sure to click on the banner below.